Telegram is an instant messaging system focusing on privacy and multi-platform availability. The messages which are sent using telegram are highly encrypted and self-destructive. 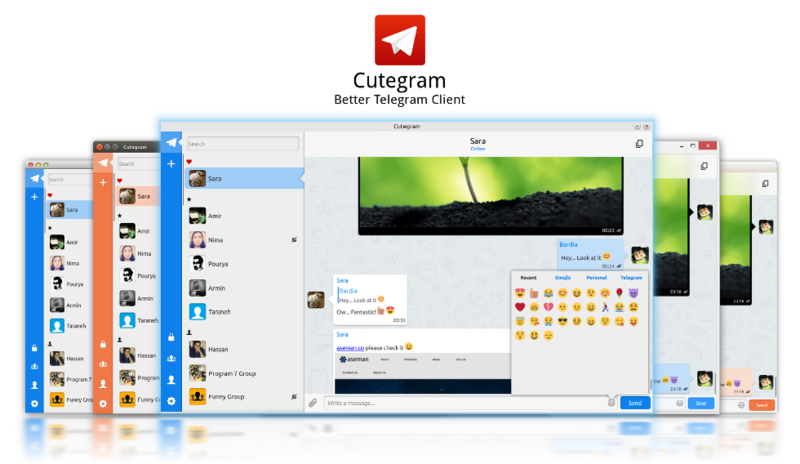 Telegram clients exist for both mobile (Android, iOS, Windows Phone) and desktop systems (Windows, OS X, Linux).Telegram users can exchange messages encrypted end-to-end, self-destructing messages, along with photos, videos and files of any type up to 1.5GB in size. A "secret chat" confirmation notice. Telegram claims it is more secure than some other messengers such as WhatsApp . Conversations are encrypted with AES-256 using the MTProto protocol developed by Telegram. Only two devices may use the secret chat simultaneously. Cutegram is a free and opensource telegram client for Linux, Windows, OS X and OpenBSD, focusing on user friendly, compatibility with desktop environments. Cutegram using Qt5, QML, libqtelegram, libappindication, AsemanQtTools technologies and Faenza icons and Twitter emojies graphic sets. .deb files can be found here . 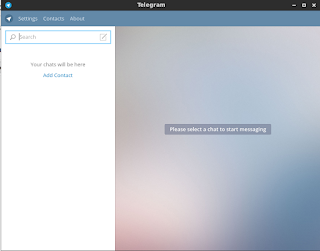 After the installation is complete Telegram/Cutegram can be launched from Unity Dash . 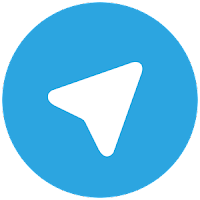 It is recommended to enable the two step verification (located in the settings option) when configuring Telegram on your smartphone . 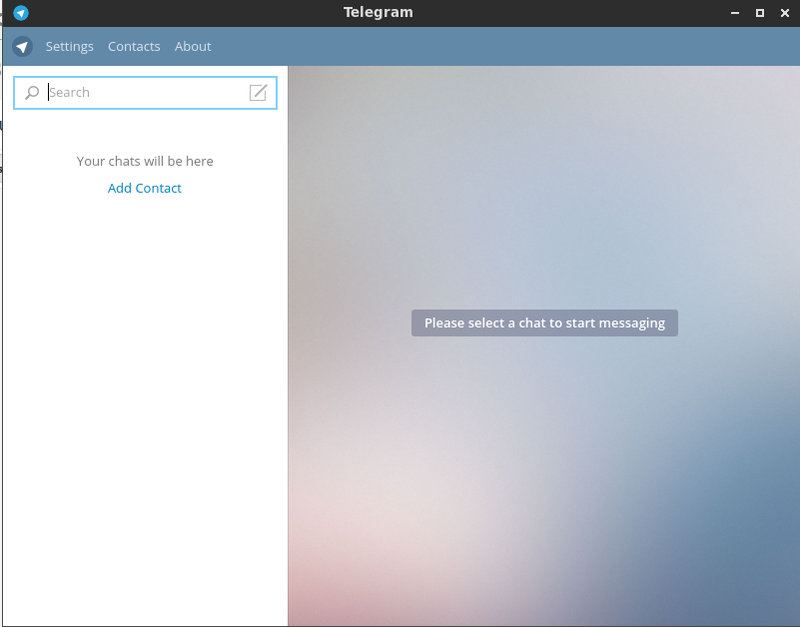 For increased privacy Telegram can be used with an openvpn client . The tutorial can be found here .